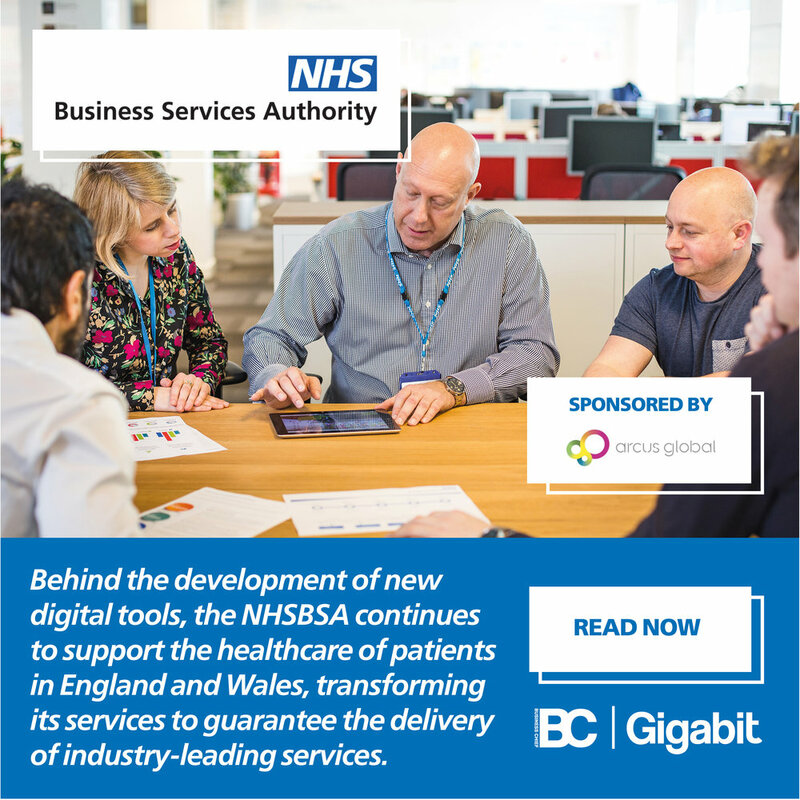 The NHSBSA’s journey has seen its services move towards an increasingly customer-centric model. This journey has transformed the end to end user experiences and the culture of how the organisation views and delivers its services. Key to this transformation has been the adoption of a cloud-first hosting model. This has been instrumental to the growth and improvement of NHSBSA’s services and enabled it to cater for growing demands on its services. “Our cloud services were developed in partnership with Arcus and Amazon Web Services (AWS), this has enabled us to increase flexibility while reducing deployment times so that we're now deploying multiple releases per month" said NHSBSA’s Chief Digital Officer Darren Curry.